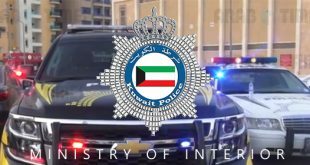 KUWAIT CITY, Aug 25 : The Ahmadi police have arrested an Arab man for molesting two Indian girls aged 7 and 11 respectively, reports Al-Anba daily. 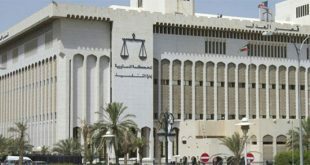 A security source said the two girls were playing in the vicinity of their home in Mangaf when the Arab expatriate molested and groped them. 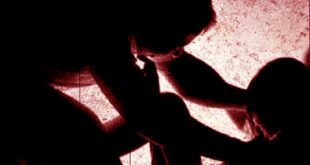 The victims escaped and complained to their father, who in turn filed a complaint with the area police station.